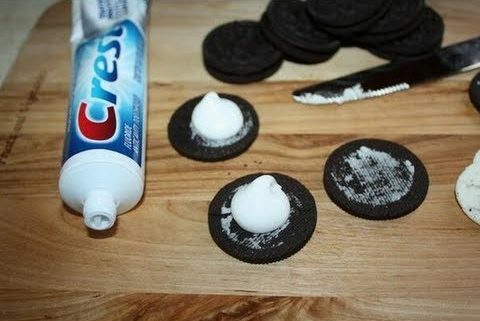 to a friend on April Fool’s Day. 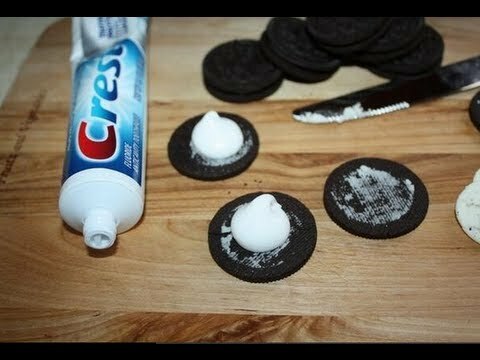 replaced the cream with toothpaste? shower that smells and tastes like chicken flavoring. Ewww. God who’s always dependable. I never have to guess about Him. He is rock-steady. Unmoving. Constant. doesn’t even shift like a shadow (see James 1:17). That comforts me to no end. That’s a GOD who’s trustworthy. That’s a God who loves me, cares for me and has my back. He’s a God who demands my unequivocal allegiance. He wants to use you to bring glory to Him. In fact, that’s the real reason you’re here on Planet Earth. You exist to glorify your Creator. Does God have your ultimate devotion, commitment and obedience? God bless you, Susie. I pray as you speak, you will sense the Holy Spirit’s direction and all will be blest and brought closer to Him ! !